SEAT continues to move with determination towards sustainable growth. The sales increase for 2014 enabled the company to end the year with a total invoicing amount of 7.497 billion euros – a 15.8% improvement on 2013 and the biggest income figure in its history. The after-tax result for the financial year was -66 million euros, a 56% improvement over 2013 (-149 million). “2014 was a major milestone on our road towards a sustainable profitable company. Not only did we improve sales in comparison with last year and achieve our best performance since 2007, but we have also successfully shifted our centre of gravity towards the Leon, a model offering greater profitability”, emphasised Jürgen Stackmann, Chairman of SEAT’s Executive Committee, during the presentation of results for 2014. This increase in invoicing is due mainly to the upturn in sales volume.The growing strength of markets such as Germany, Spain, the United Kingdom and Central Europe, coupled with a product mix providing a greater margin contribution, has reinforced the positive trend of the company. Especially Leon was a great success in the markets: in 2014, 154,000 units were delivered, 49.9% more than in the previous year, making it the brand’s best-selling model, and surpassing the Ibiza for the first time ever. The growth of the Leon family resulted in an average income-per-vehicle improvement in 2014, especially thanks to the immediate success of SEAT’s first compact estate car (Leon ST), with over 47,000 units sold. Over the past five years the company’s income has increased by 61%. Last year SEAT continued investing in R&D to enable expansion of its product portfolio and increased marketing expenses to strengthen brand awareness. Increased depreciation and greater personnel costs (mainly integration of the SEAT Componentes workforce) also had a negative impact on the income statement. 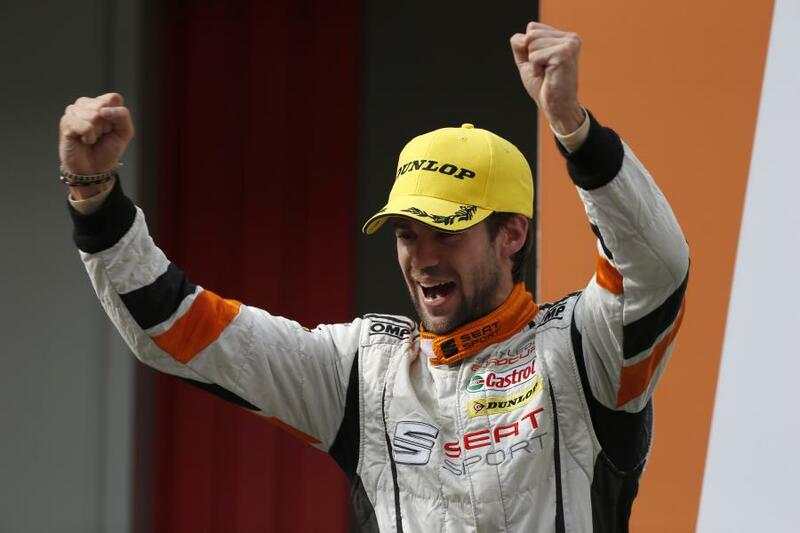 Likewise, price competition in Western European markets affected SEAT results. Even so, the operating result saw a 23% improvement over 2013, standing at -167 million euros*. SEAT increased its capacity to generate profits through its core activity. The company improved its EBITDA (Earnings before interest, taxes, depreciation, and amortization) by 36% to 300 million euros, and increased its operating cash flow by 46% to 523 million euros. 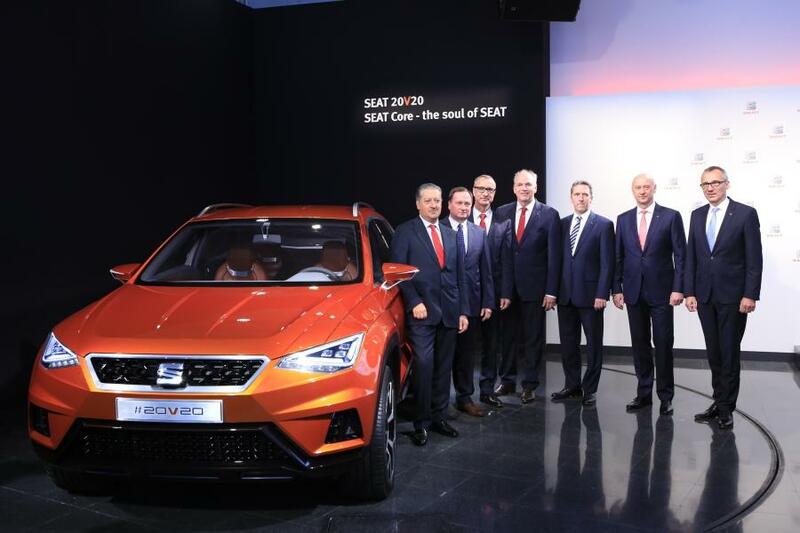 Vice-President for Finance and Organization Holger Kintscher emphasized the fact that “SEAT continues to improve its capacity to generate its own resources to finance investment and consolidate the company in financial terms. After 2013, last year was another significant positive step towards the future”. 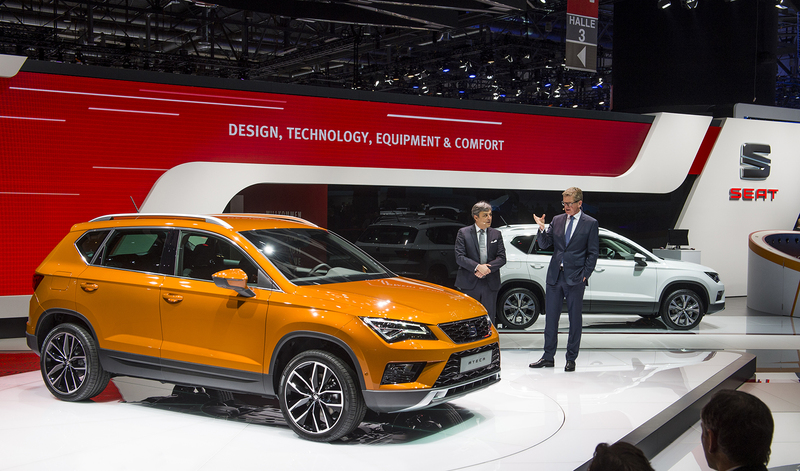 On this issue, SEAT has its sights firmly set on the future: last year the company made total investments and expenditure in R&D to the tune of 457 million euros and over the past five years has invested more than 2.6 billion euros. 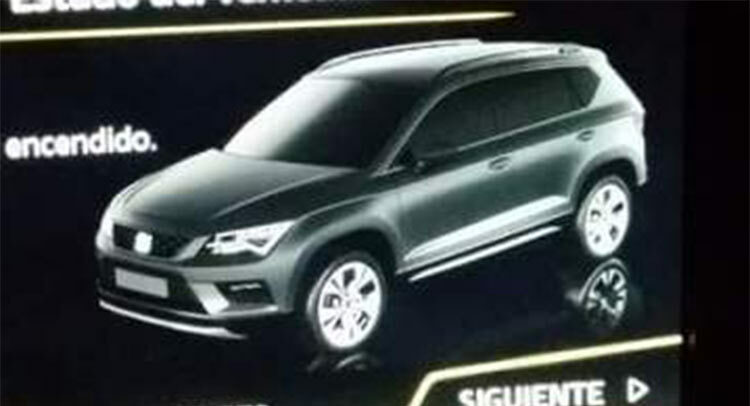 The Leon is the model that best illustrates the positive momentum the company is currently enjoying. The success of this compact model has been extended by the new versions gradually added to the family. These new additions to the range are one of the reasons behind the 10% increase in SEAT’s overall sales – 390,500 units in 2014. 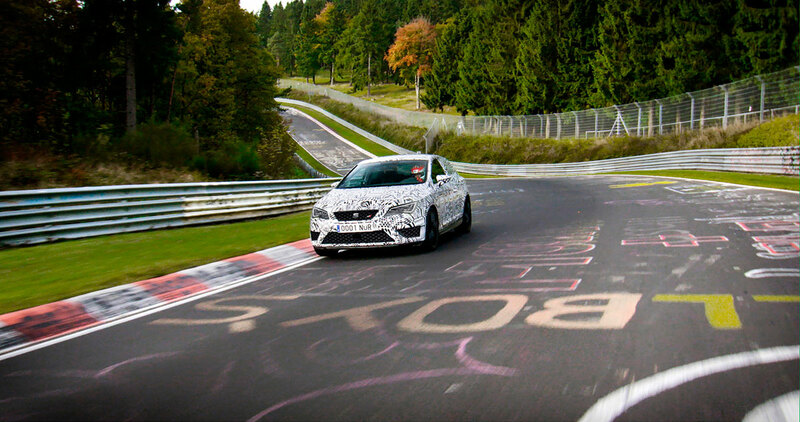 In view of the good results achieved Jürgen Stackmann, Chairman of the Executive Committee, emphasized that the time has come for the Leon product formula to be applied to the rest of the range. Icon of the company, the Ibiza is the brand’s second pillar. It celebrated its 30th anniversary in 2014, reaching the figure of 5 million units marketed. Together with these two models, the good progress of the Audi Q3 led to an increase in production at Martorell to 442,677 units (+13.5%), the highest figure for the past 12 years. The increase in sales and production enabled the addition of 800 new workers, 350 of whom were offered an open-ended contract from January 2015. The car manufacturer thus maintained its status as one of Spain’s major industrial employers. As a clear token of commitment to practical training and young talent, SEAT also added to its workforce the first 45 apprentices from its Dual Vocational Training programme, after successfully completing a three-year middle-grade course and being awarded double Spanish and German qualifications. All in all, the company earmarked 14 million euros for employee training throughout last year.